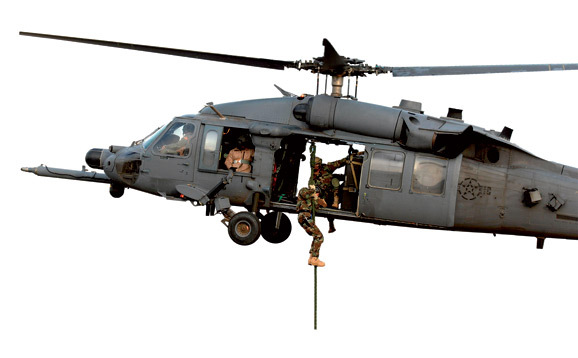 When it comes to connectors for defense and military applications, making the right choice is essential. Found in all shapes and sizes, these connectors assist armed forces worldwide. Defense connectors can be used in all sorts of applications, such as communication, navigation, radar, airborne and marine guidance control, electronic warfare and many others. Military connectors have become smaller and lighter, their bandwidth and security have been increased, and their energy consumption reduced. They’ve even become stronger, more durable, battling harsh weather conditions and brute force. New trends are appearing quickly and the technology improvements are progressing faster and faster. There are a couple of subjects to take into consideration when deciding which connecting solution to choose for a device for defense applications. Conducting adequate research on the connectors and cable must be done at the beginning of a systems design process to produce the optimal design. When first looking at a connector solution, it is necessary to determine the right level of sealing, number of mating cycles, and temperature rating that you need for your unique application. When you fully understand the end-use application environment, you can select properties that will protect your solution from abrasion, corrosion and chemicals. Traditionally, the toughest connectors are made up of nickel-plated brass. Today, however, aluminum and stainless steel, and even some composite plastics can be specified and still fall into a rugged connector category. Defining the electrical voltage and current requirements each contact will carry is an essential step to selecting the ideal connectors for your device. You have to ensure that you not only have the right number of contacts, but that the contacts can carry the power demands of your application. Contact spacing, insulation materials, and the geometry of the insulator used to isolate the contacts dictates the voltage rating. Sealing typically falls into two categories: environmental sealing against dust, water and other minerals, and hermetic sealing against gasses. With environmental sealing, an interface seal protects the junction between the two connectors, keeping harmful particles away from the connection area. Mounting panel seals, seals for protecting the contact areas, and cable sealing round out the areas that are needed to protect the connector and the connection. Sealing materials include Viton, a fluoropolymer with low permeation and excellent chemical resistance. EPDM (ethylene propylene rubber) is commonly used for interface o-rings designed to be mated and unmated in low temperatures. Hermetically sealed connectors are traditionally sealed with glass, ceramic inserts, or epoxy. 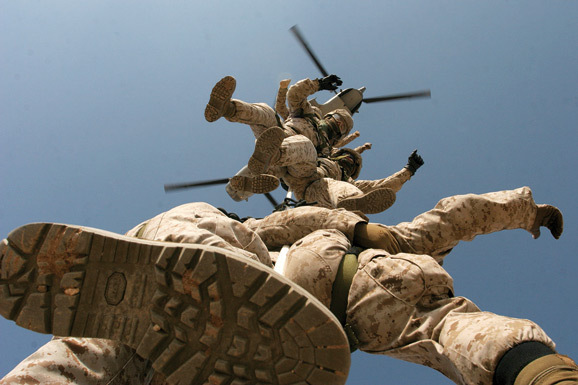 If the connectors will be used in harsh operating environments, like most of the military connectors will, check the manufacturer’s IP (Ingress Protection) rating for sealing to dust and water at various depths and operating time frames. Make sure you understand the end use environment for your connectors, and then compare that scenario with the details behind the manufacturer’s IP rating. Most of the IP designations have specific conditions, but the IP68 rating should be defined by each manufacturer differently. When looking for a connector with an IP68 sealing rating, inquire exactly how the manufacturer’s IP68 rating is measured. A system being submerged at 2 meters for 24 hours has a different impact on the connector than at 120 meters for 24 hours, but both situations can be defined as an IP68 rating. For a vacuum application, you may need a product sealed to a greater level than what is defined by the traditional IP ratings. These are defined as hermetic (airtight) sealed products. Now that you’ve investigated the electrical, termination, sealing, and material requirements, it’s time to take a look at the frequency your user will connect and disconnect the device over its lifetime. If you require a very high number of mating cycles, consider a connector with 5,000 to 10,000+ mating cycles. This is especially important if a failed electrical connection can put lives at risk especially in military environments. Another requirement to have a look at is whether your connector will be able to stay stable in harsh and extreme environments. Many connectors work for example well indoors, but they will lose their performance when they are used under extreme outdoor conditions. It is therefore important to make sure that your connector is suited for use under these harsh and extreme conditions when needed. There are some great things going on with miniaturization today, and you should take advantage of it where you can. It is possible to design in one connector today for an application that would have needed two or three connectors only a year ago, but you have to be careful. Look closely at the details in each connector, since those details become more important as the voltage and current increases. Compare models for pin size, number of pins, and functionality. Miniature connectors are nice packages that fit in small places, but only a few can carry power and signal. These small connectors are extremely difficult to terminate, so often the miniature plugs and receptacles are sold pre-wired to maintain reliability. 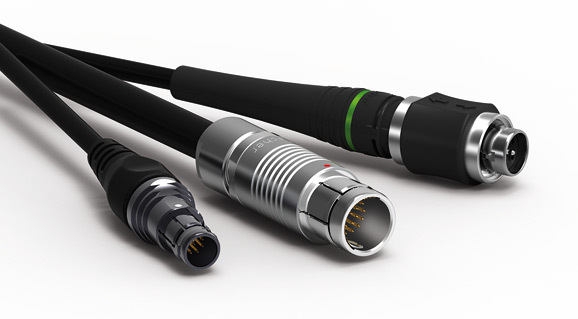 A new trend in military connectors is the use of fiber optic connectors for all types of communication devices. As increased bandwidth, more data and better quality audio/video is demanded, the use of fiber optics in defense applications has grown rapidly. Fiber optic connectors require more attention than traditional electrical connectors because they can more easily be damaged. When looking to invest in fiber optics it is necessary to understand the role that cleaning plays in the application at hand, and learn the best methods of cleaning their particular connector. This can play a large role in decisions when fiber optics will be mated/unmated in rugged conditions. It is this usually lengthy and detailed cleaning process that may contribute to slower-than-expected fiber optic growth in rugged field conditions. However, attention paid to new connector designs will reduce the time required and difficulty in cleaning. If you have a rugged, sealed connector like the Fischer FiberOptic Series, field cleaning is simplified by rinsing with any clean, available water source, and drying the ferrules with clean canned air. This approach only applies to connectors sealed to IP67/68 standards where water intrusion is eliminated. The water wash can be done in the field to remove dirt around the outside and inside of connectors without fear of introducing additional contaminants. 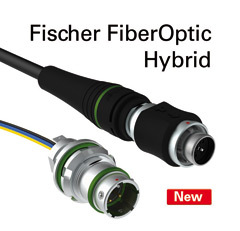 A completely new technology of Fischer Connectors is the hybrid fiber optic connector, featuring two fiber channels and two electrical contacts (FOH 2-2) in one small high performance connector. 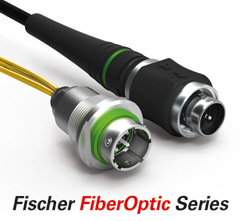 The unique aspect of the brand new Fischer FiberOptic Series hybrid connector is that both fiber and electrical contacts are now offered in a single rugged connecting solution, allowing both power and data to be transmitted flawlessly through one connector. This saves space, money, design and installation time, and offers premium optical performance in all environments, indoor or outdoor. Soldiers need safe and reliable material wherever they operate, even in harsh environments. Fischer Connectors’ specially designed defense connectors are used in most soldier modernization programs. Tested to MIL and IEC standards, RoHS and REACH compliant, our vast range of interconnection solutions can withstand severe operating and environmental conditions. Save weight with your connectors, and protect a soldier in the process.